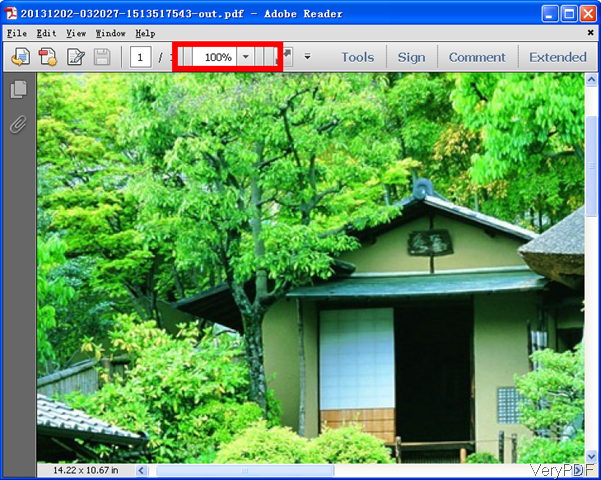 ← How to view PDF in France, Japanese within Firefox? Question: I usually use pages then export as PDF. But the images in the document "loses their quality". Is there a Program for Mac that is made to create PDF files in high quality. Is there a solution on VeryPDF? Answer: When you need to create PDF from image under Mac in high quality, maybe you can have a free trial of this software: VeryPDF Image to PDF Converter Cloud API. This software is cloud based, so you can use it under any kind of computer system line Mac, Windows, Linux and Unix. And this software is developed based one Window version VeryPDF Image to PDF Converter which is quite popular among customers. It can guarantee high quality output PDF from image file. So I guess this API is quite proper for you. If you have API code, this software is totally free for you. If you do not have, simply buy one, it is quite cheap. Please check more information of this software on homepage, in the following part, I will show you how to use this software. Open Safari and input URL following example. All the conversion could be done within browser by VeryPDF APIs, so when you use this software, you do not need to download any application in advance, simply open Safari and then run the conversion. By this URL, we can convert online image file jpg to PDF. Please upload local image file to online image file by VeryPDF ShareFile or other applications. When you do real conversion, simply change the URL of input image to the real one that you need to convert. After inputting the URL in browser, please press enter and then you will get another URL in the new tab. By the URL of PDF, you can download the converted PDF file directly. Now let us check the conversion effect from the following snapshots. Checking from the above snapshot, we can feel that the conversion effect is good. The output PDF does not downsample image resolution, quality and others. By this above URL, we can convert TIFF file to PDF file with special width and height (300x300! pixel). This cloud based application can benefit you most is that you can run the conversion by this API under all computer system. You do not need to worry that under Mac you can not output high quality PDF file from image. During the using, if you have any question, please contact us as soon as possible. Will PDF to HTML Converter support Czech language? 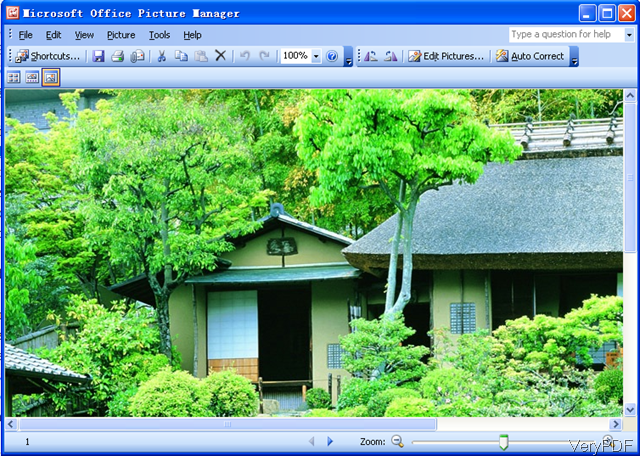 How to convert OpenOffice documents of ODT to JPEG? This entry was posted in VeryPDF Cloud API and tagged create PDF from image under Mac. Bookmark the permalink.